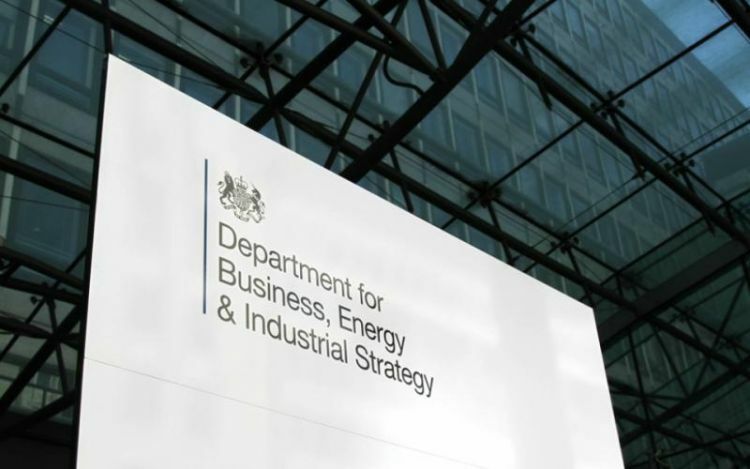 The UK government has confirmed it will close the small-scale feed-in tariff (FiT) on 31 March 2019 as planned and, crucially, close the export tariff to new installations at the same time. This is a developing story and will be updated on PV Tech’s UK sister site Solar Power Portal. The UK’s solar installs across 2017 were less than half that of the previous year according to SolarPower Europe’s latest report, which has dubbed the UK “the only rainy” European country in terms of growth to 2022. 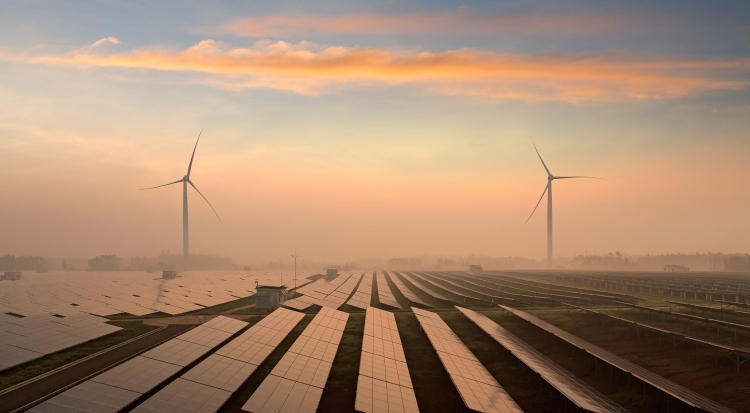 The report, produced by consultancy Vivid Economics in partnership with Imperial College academic Marko Aunedi, has analysed the role solar and onshore wind could play in the decarbonisation of UK power out to 2030. It found that wind and solar, the two cheapest forms of renewable generation on the market today, could provide more than 60% of total electricity by 2030 which, combined with existing nuclear and natural gas capacity, would be capable of meeting demand. While the UK needs to further decrease power sector carbon emissions – to a level of 100g CO2/kWh – critics have expressed concern over the variable nature of renewables and to what extent a more significant concentration of renewables could impact on the functioning of transmission and distribution grids. But Vivid’s 2030 model seeks to ease those fears, claiming that the UK could turn increasingly to wind and solar without jeopardising system reliability. The analysis used a future system comprising no generation from biomass and no new nuclear, gas or CCS facilities. This system was then tested for its reliability using forecasted demand in 2020, 2025 and 2030, with four specific tests used to confirm system reliability. These included system adequacy, defined as the ability to meet demand at all times; system reserve, or whether there is enough ‘spare’ capacity to address unexpected stress events; an assessment on synchronous generation capacity to maintain system inertia above threshold levels; and a test on frequency response control capabilities. The results of those tests concluded, according to both Vivid and Imperial College, that the UK can indeed meet system needs out to 2030 by combining both wind and solar with ‘smart resources’ such as battery storage and demand response. “Wind and solar, storage and demand response are now low-cost technologies, and capable of powering the electricity system in 2030. What is needed now is to ensure that markets deliver these at scale over the next decade,” Alex Kazaglis, head of energy and industry at Vivid, added. The bank holiday sunshine helped solar PV become the UK’s dominant source of electricity for three hours on Sunday afternoon.